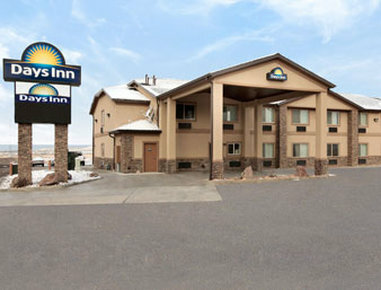 Check Rates & Availability at Days Inn Beaver! Only a quick 30 min. drive to Utahs newest Ski resort- Eagle Point. Bryce Canyon National Park a short 90 minute ride or Zion National park- they boost lovely vista views. A short distance is Minersville Reservoir, fishing, hiking. Ride your atv from our parking lot to the mountains. Winner of the 2011 Days Inn New Property of the Year Award.